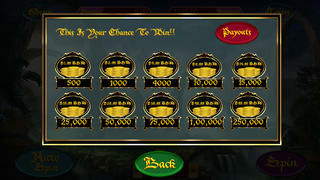 Download the magic of Slots - Ancient Ages Treasure! - the BEST slot machine game! Packed full of fun and excitement! Featuring amazing graphics, sound effects, music packs, achievements and more! Download the BEST Slot experience today. Integrated with Game Center, try your luck at beating the highest score! Fun, exciting and entertaining! 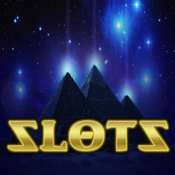 Welcome to Slots - Ancient Ages Treasure! If you LOVE SLOTS, then you'll LOVE SLOTS - ANCIENT AGES TREASURE! So download today!